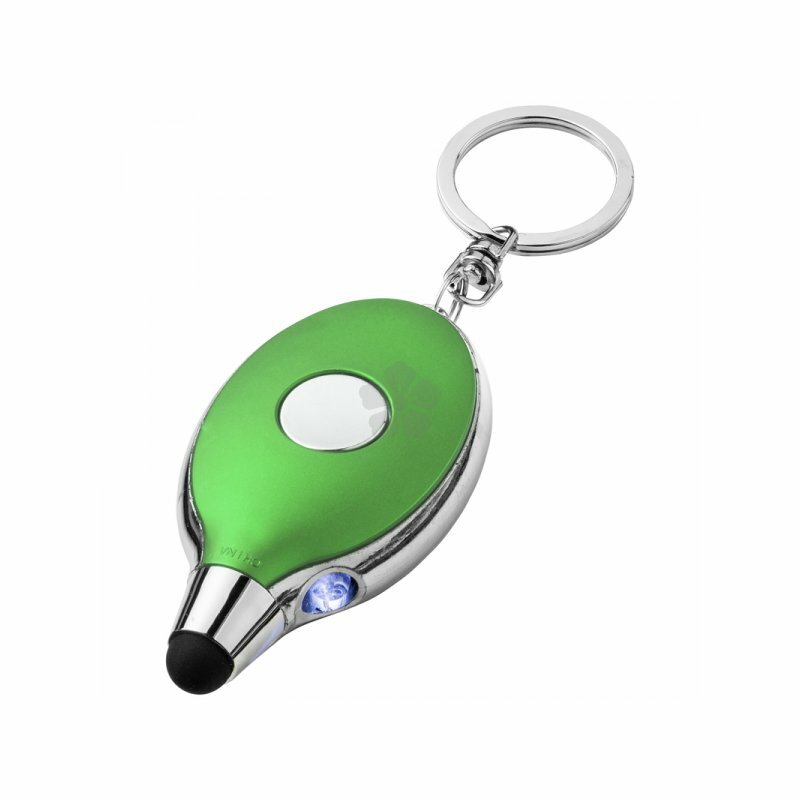 Triple function key chain includes single bright white LED light and stylus tip. Battery included. Power-on button on the back. ABS plastic. Note: Setup is charged at £35.00 per colour. * Delivery Times shown are for guidance only, these can often be reduced.